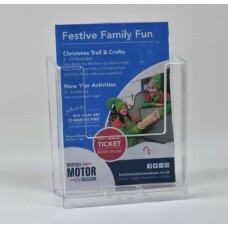 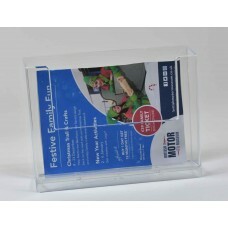 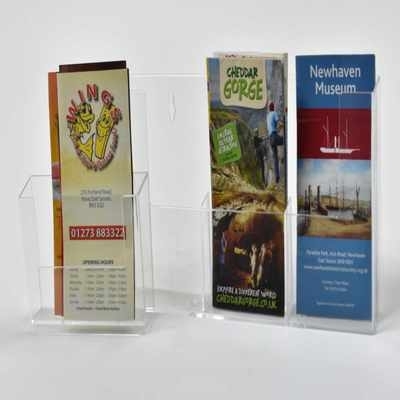 We stock a wide range of clear acrylic standard Wall mount Leaflet Dispensers as well as manufacturing fabricated made to order dispensers to suit your literature needs. 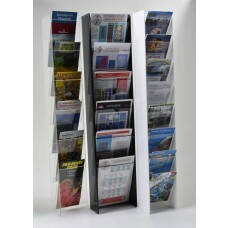 Standard sizes to suit A4, A5 and DL 1/3 A4 brochure, magazines, leaflets, catalogues and flyers. 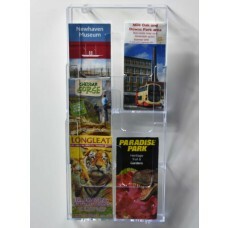 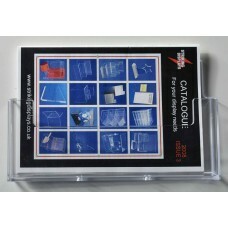 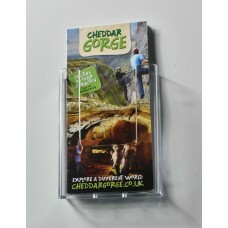 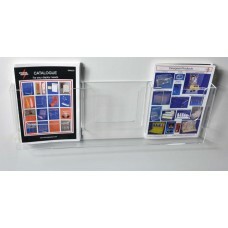 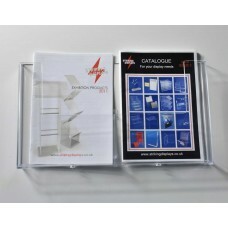 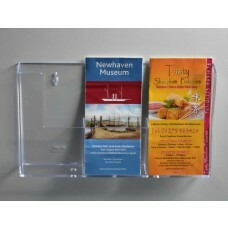 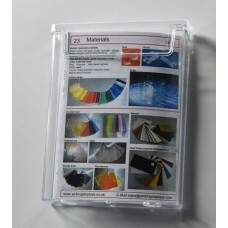 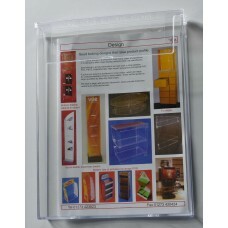 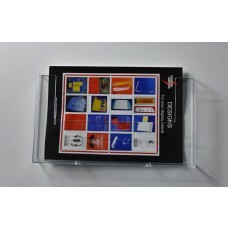 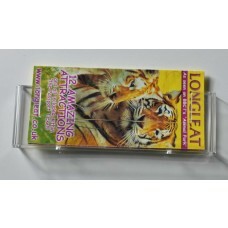 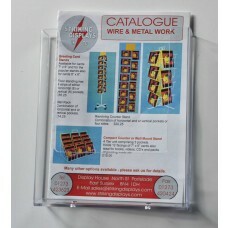 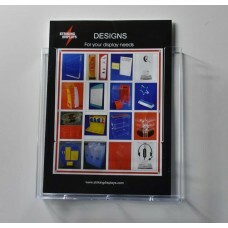 Click on the images of the wall mounted brochure holders below for more product information.